Move beyond survival to a life of fulfillment and joy. Are you suffering from anxiety or depression? Are your relationships lacking? Do you feel stuck in an area of your life? At the Mansio Center, we offer a variety of mental health services to help you. You can expect to be welcomed into a non-judgmental, emotionally safe environment by trained, compassionate therapists. It is not too late to get the support you need! 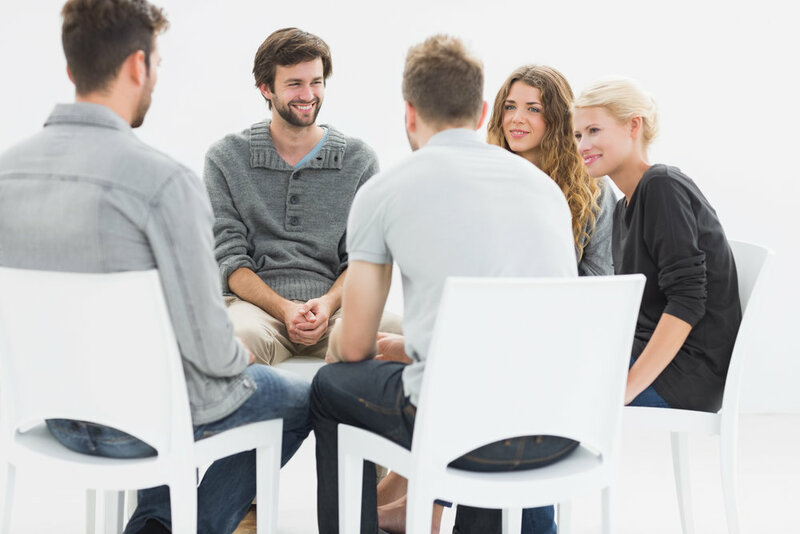 We offer one-on-one individual therapy to address anxiety, depression, relational hurts, addictions, trauma, eating disorders, grief and loss, and other mental health challenges. This dedicated attention will help you see problems in a new light, create goals together, and focus on life-changing solutions. You will be empowered to leave behind what is holding you back and engage your path to an emotionally-healthy, fulfilling life. This modality is for any couples seeking to build a more satisfying, intimate relationship. Whether you are in crisis or simply want a deeper connection, we are here for you. We work with couples to heal old wounds, restore authentic connection and move toward a hopeful future. Personal transformation deepens through interacting with others in an emotionally safe environment. Our group classes are designed to foster personal growth, better coping skills, or provide creative exploration. Check our current offerings below and be the first to know of our new group classes as they become available by signing up for our MansioNews email.